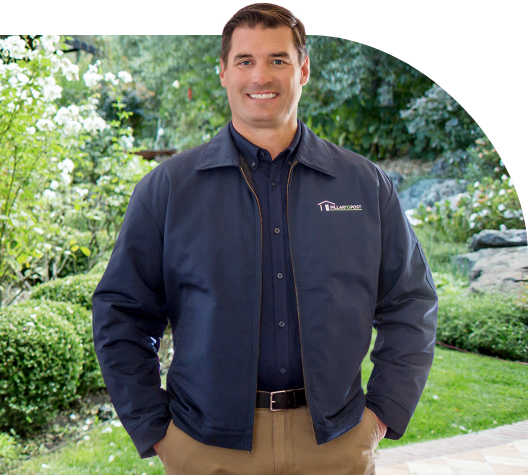 Why should you partner with the #1 Home Inspection Franchise? Easy. 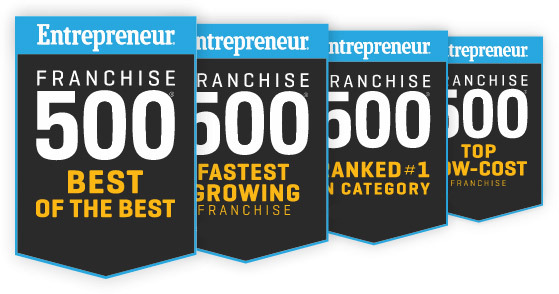 Because with 550+ franchisees, and 25 years' experience, we know how to help our franchisees succeed. Low upfront investment which means a faster ROI. Large and experienced support team to help you start and grow your business. Take the first step towards owning your very own business. Owning a business and being your own boss will fill you with confidence. Studies have revealed that people who work for themselves are happier than people who are stuck working for someone else. We want you to hear it directly from our franchise partners. Pillar To Post franchisees partner with us to achieve their desired lifestyle, freedom of schedule, and their ability to fulfill their personal and family goals. We’d Love to talk to you. Call us with your questions about franchising. Pillar To Post is North America’s leading and largest home inspection company. For twenty years, Pillar To Post has taken innovation, professionalism and service to new heights in the home inspection industry. Every day, Pillar To Post franchise owners are helping people to buy and live in their home with confidence and peace of mind, and are adding to the reputation of the Pillar To Post brand. Since 1994, Pillar To Post has completed millions of home inspections, building unparalleled expertise in home inspection and in franchise owner success. Confident homeownership begins with confidence in your home inspection. Pillar To Post Home Inspectors is the largest home inspection company in North America. Our best in class technology, approachable inspectors and dedication to our mission ensures that your home inspection is accurate.